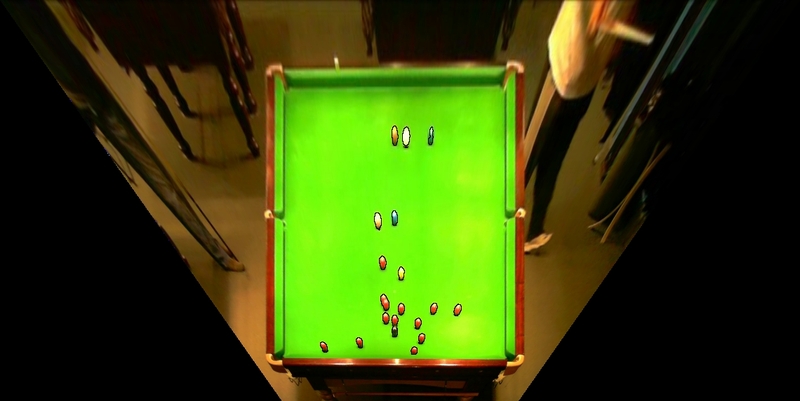 Can RoboReal track the number of balls on a snooker or billiards table throughout the course of a single match? Like for example in the attached image? 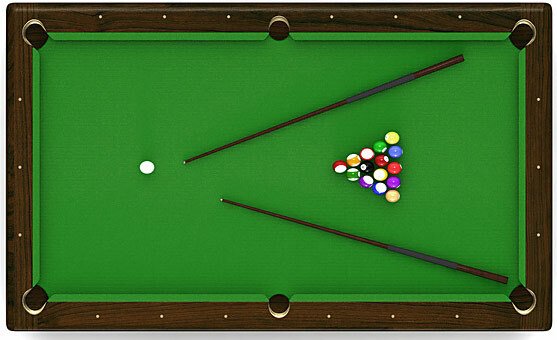 I can see a problem when one or more balls are partially hidden behind each other as being one issue. Can I use something you already have developed and adapt to my own needs? 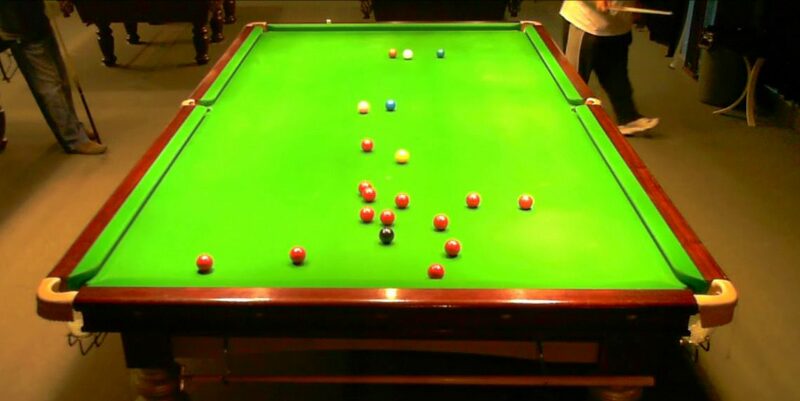 It will be *much* easier if you can get an overhead view of the table like the attached. The hidden ball issue will require a more abstract representation of the balls (i.e. even if they disappear they should still be tracked) which will require a different form of tracking than "what you see is what you track". The overhead view solves this. Thanks Steven for the reply. I agree, tracking from an abstract angle probably won't work. If I "could" get an overhead, would the Roborealm software be able to track multiple balls moving around (at most 20 at once)? Yes, it could ... assuming reasonable conditions. I.e. if someone is leaning over the table you'd obviously not see the balls. See attached image and robofile of warping your image to a point that might be useful. Note that because of the angle the two red balls and the black and red merge. An overhead view would help solve this issue ... but you'd still need to erode the detected color balls to ensure separation.